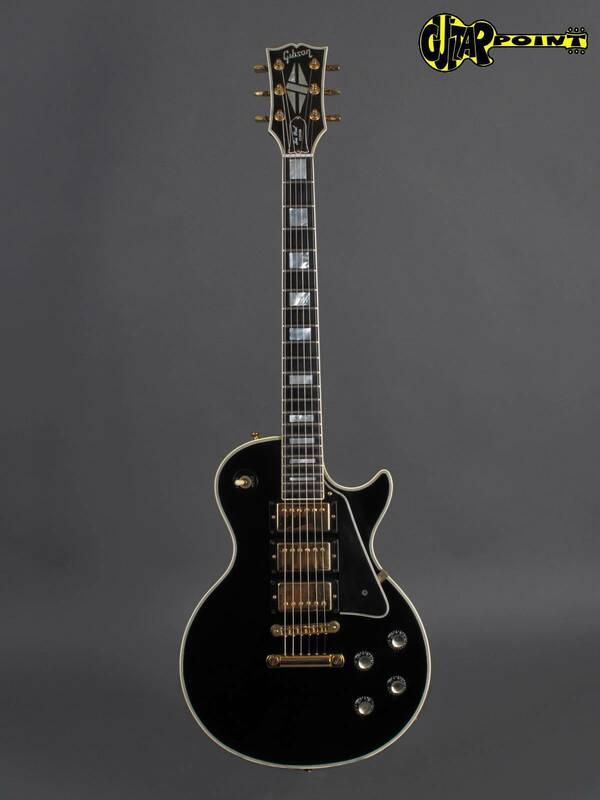 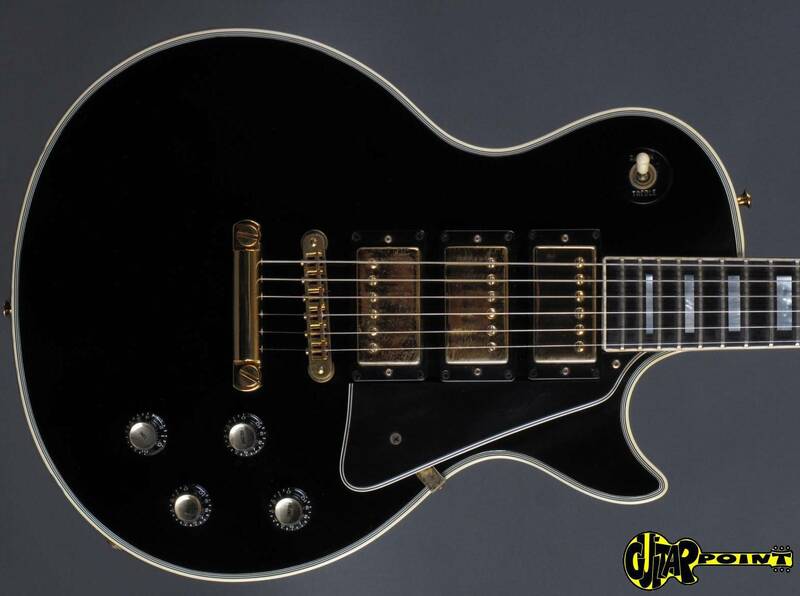 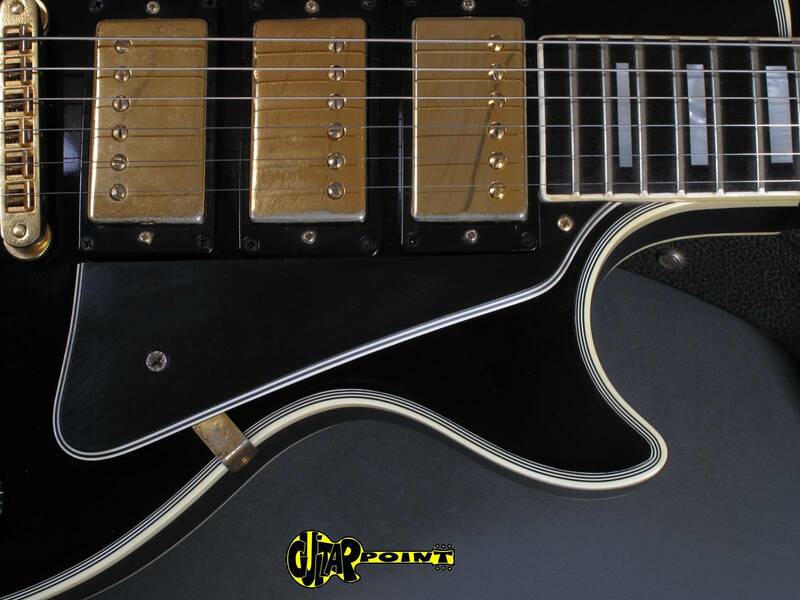 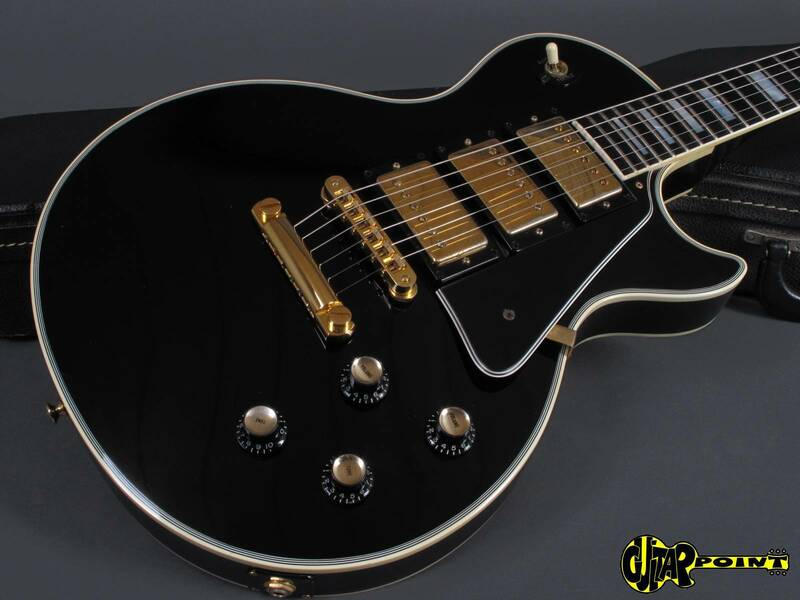 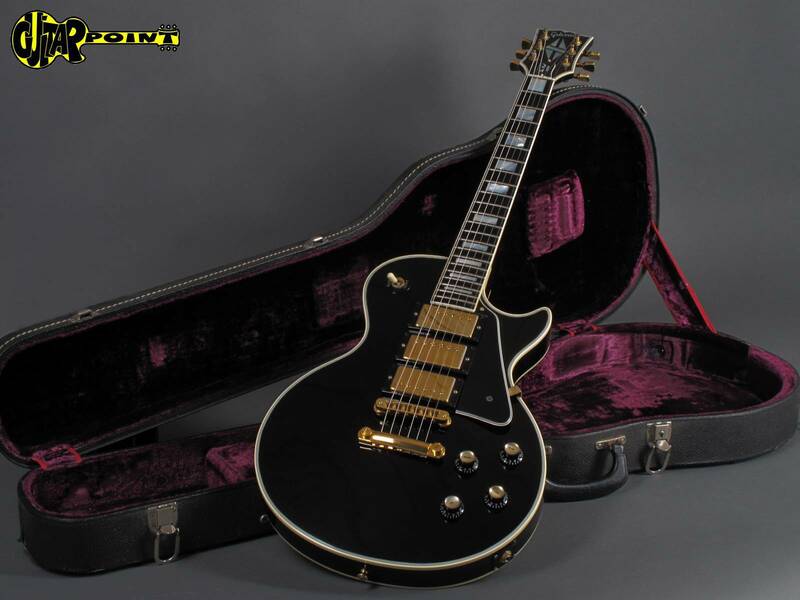 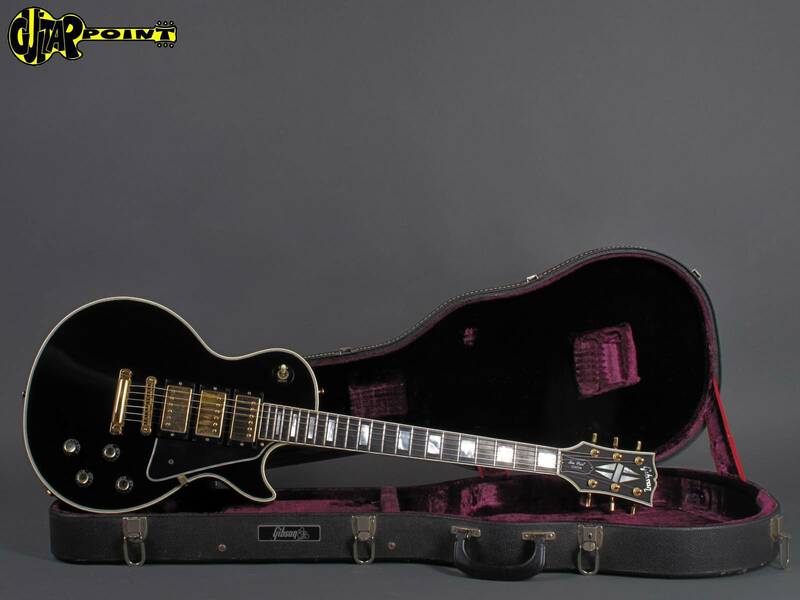 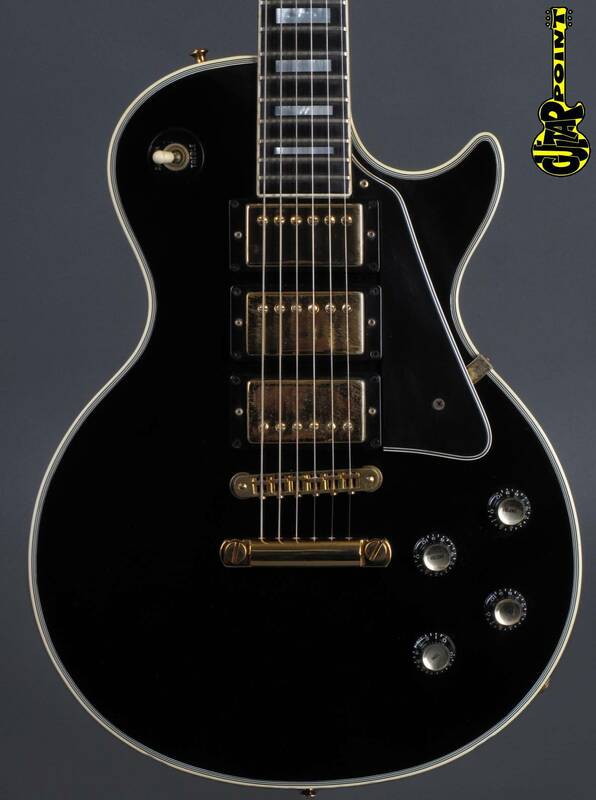 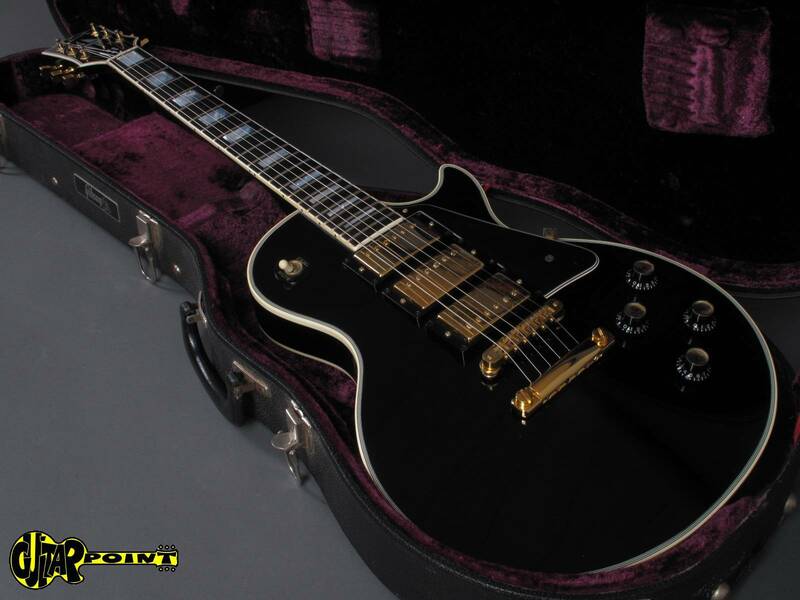 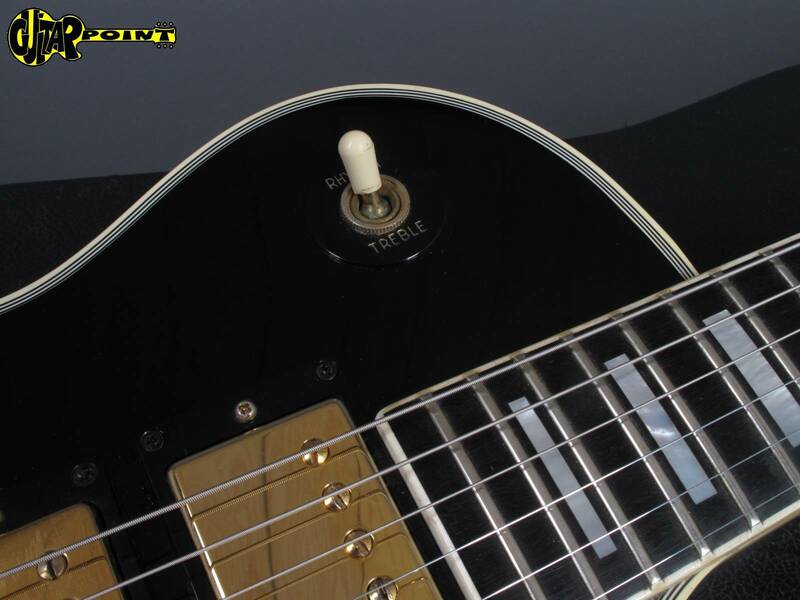 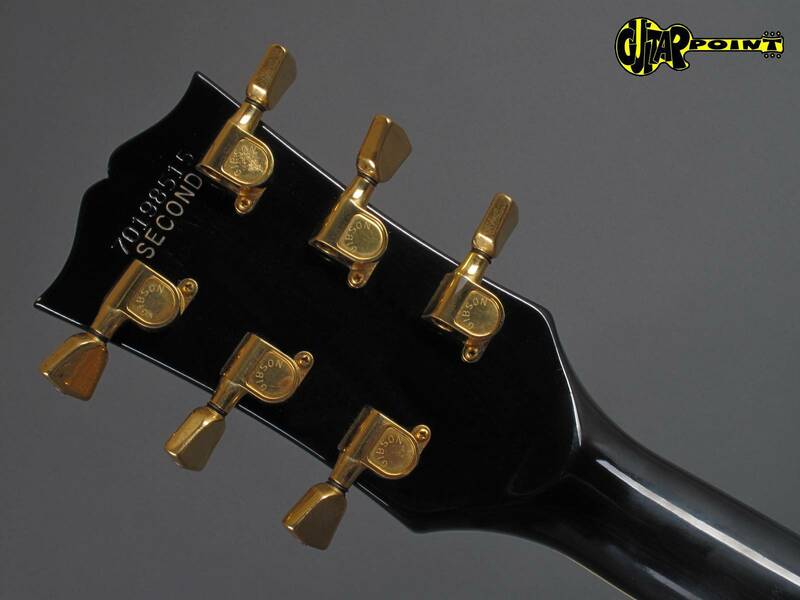 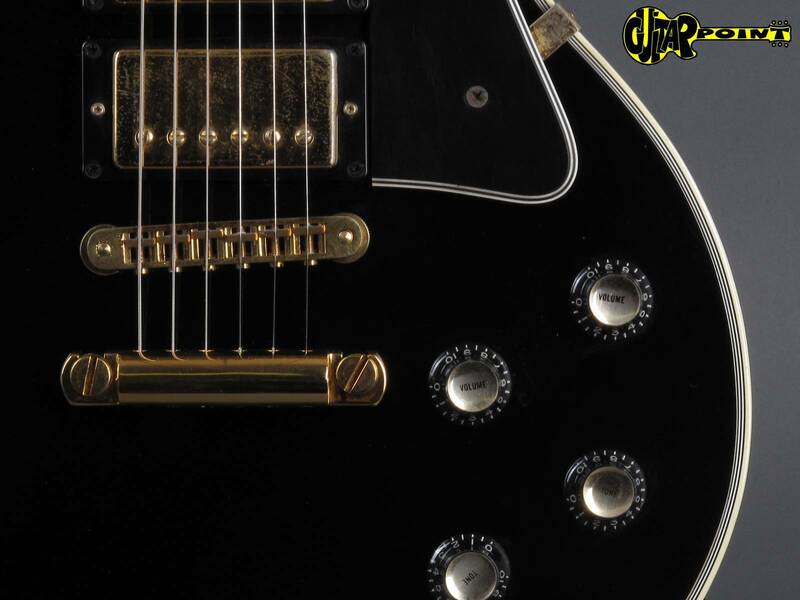 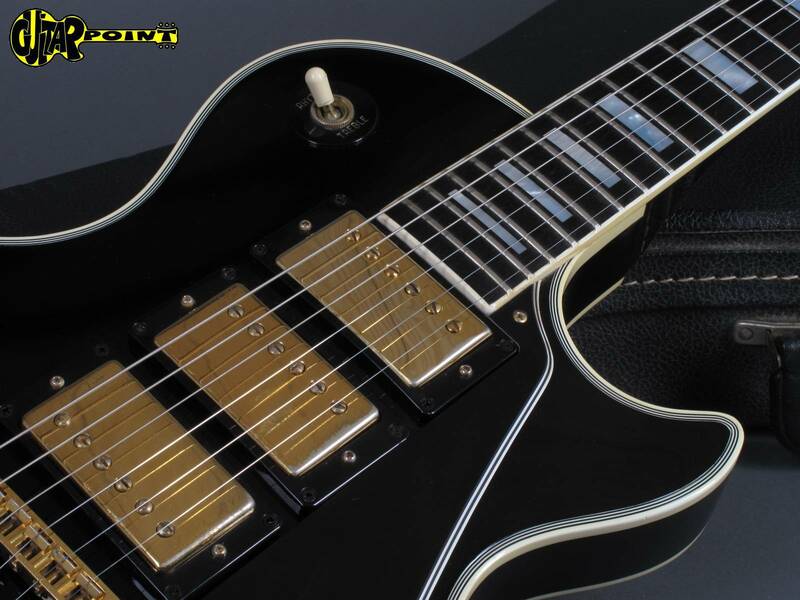 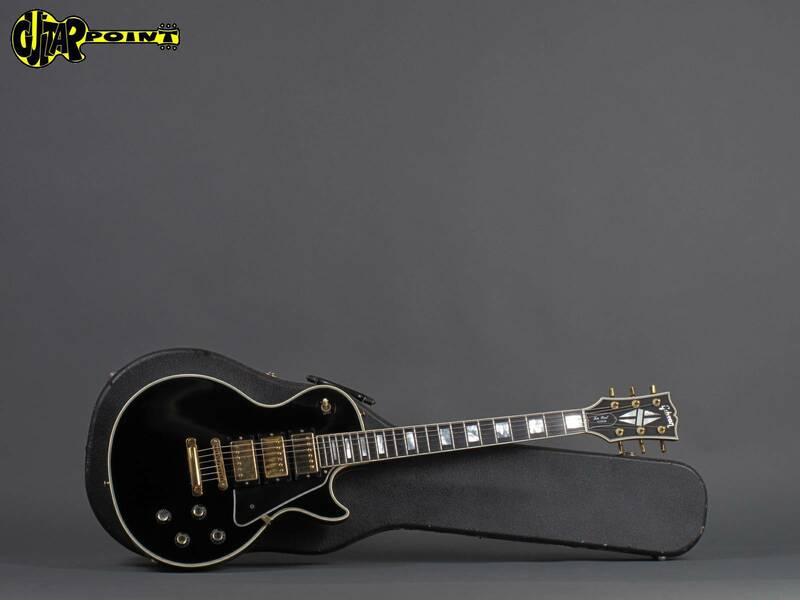 1978 Gibson Les Paul Custom 3xPUs "Black Beauty"
Rare 3xPU version of a ´78 Gibson Les Paul Custom with 3x Gibson Pat.-Nr. 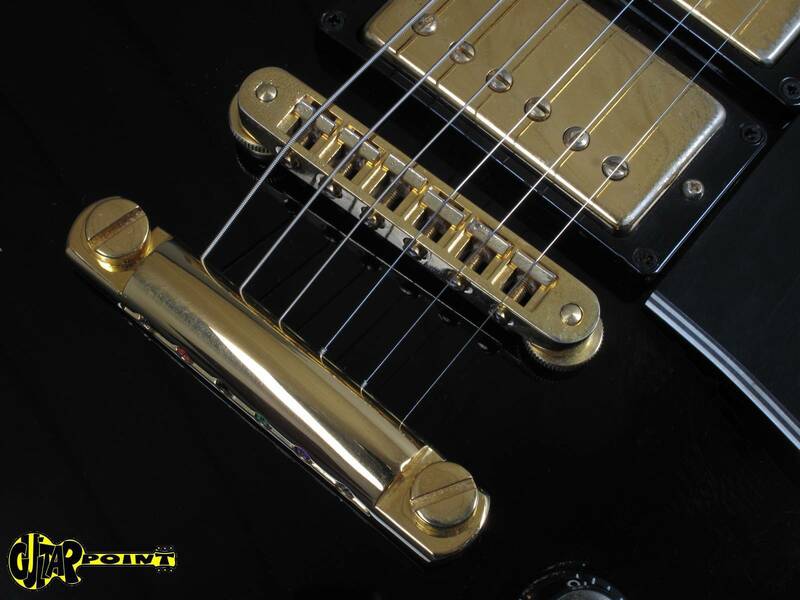 T-Top humbuckers. 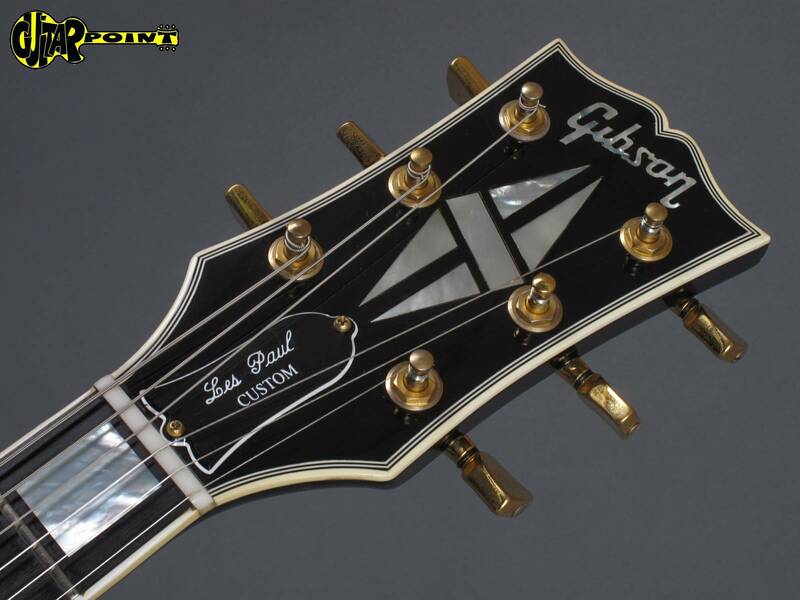 Gibson made only 163(!) 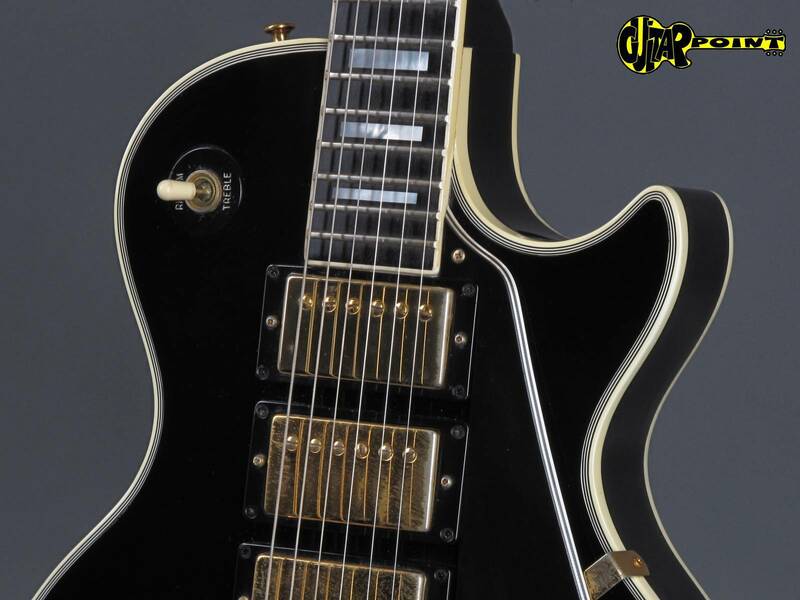 Gibson LP Customs w/3PUs from 1971-1980, so this really is a rare bird! 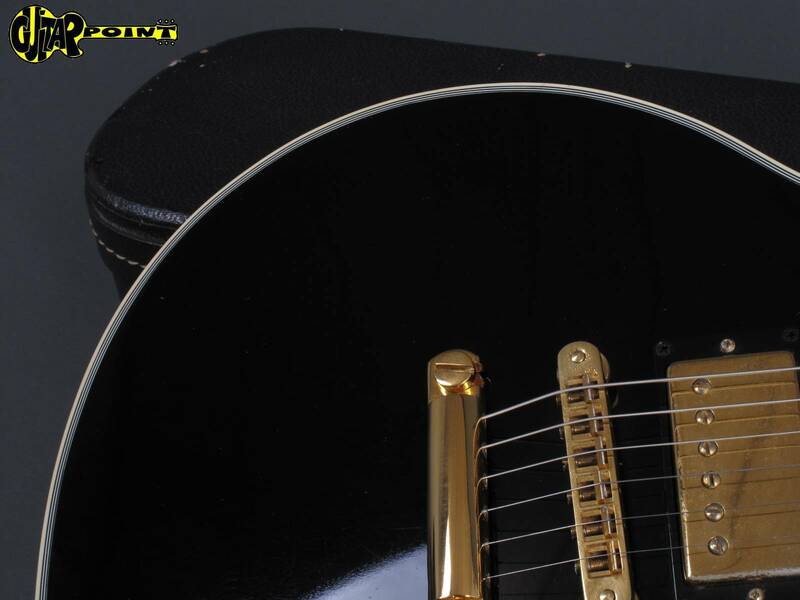 The guitar is all original and in excellent+ condition, almost no playwear, no damages, the gold-plating is still great,the original frets are almost like new! 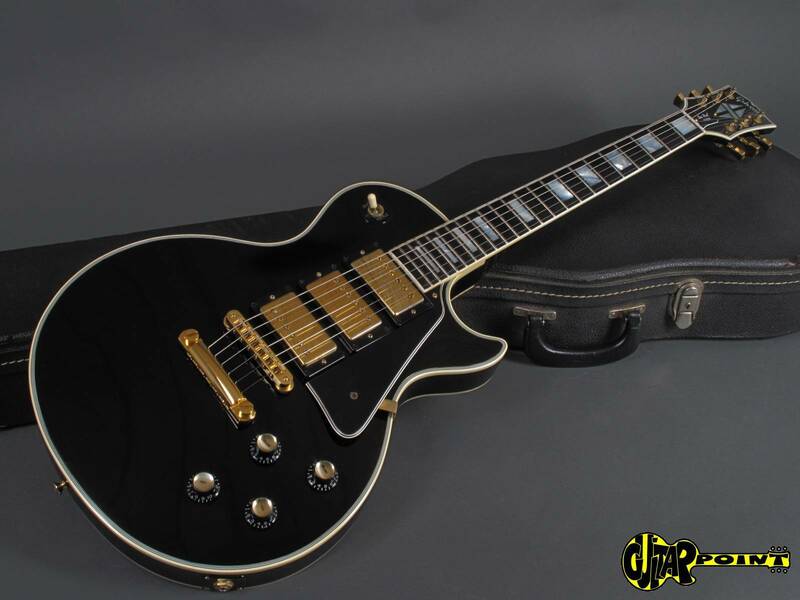 Great chance to get one of these rare 3PU Customs in superb condition. 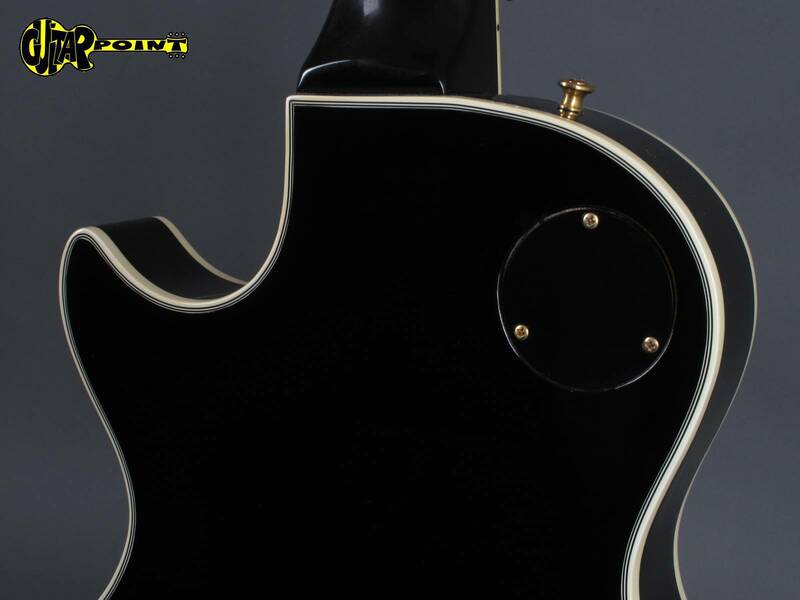 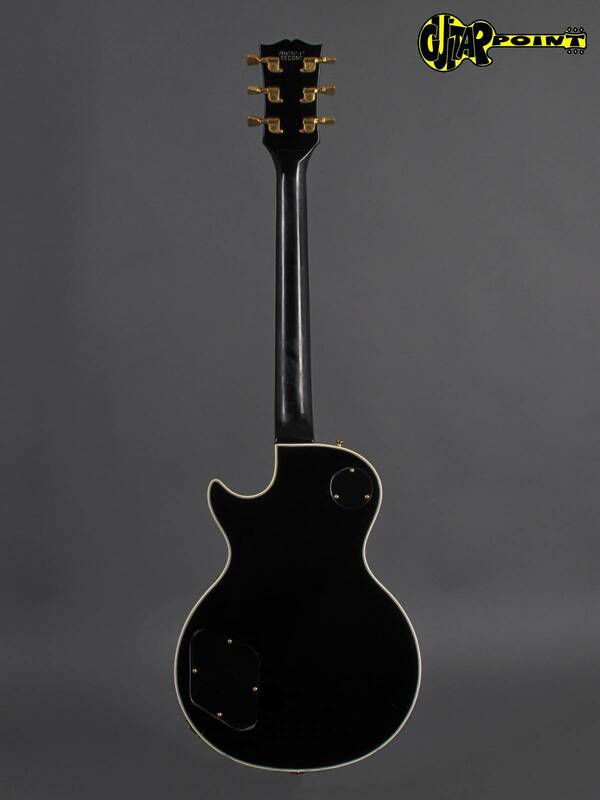 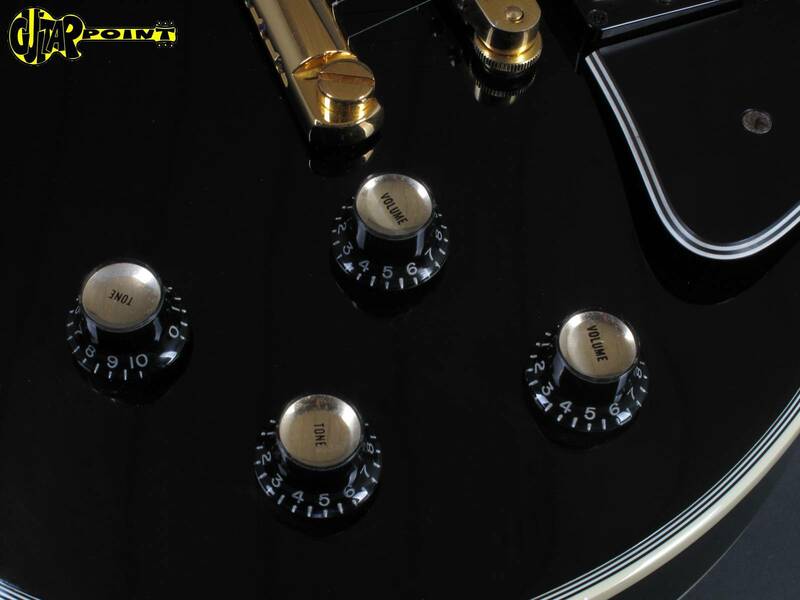 Comes in its original black Gibson hardshell case w/lila interior. 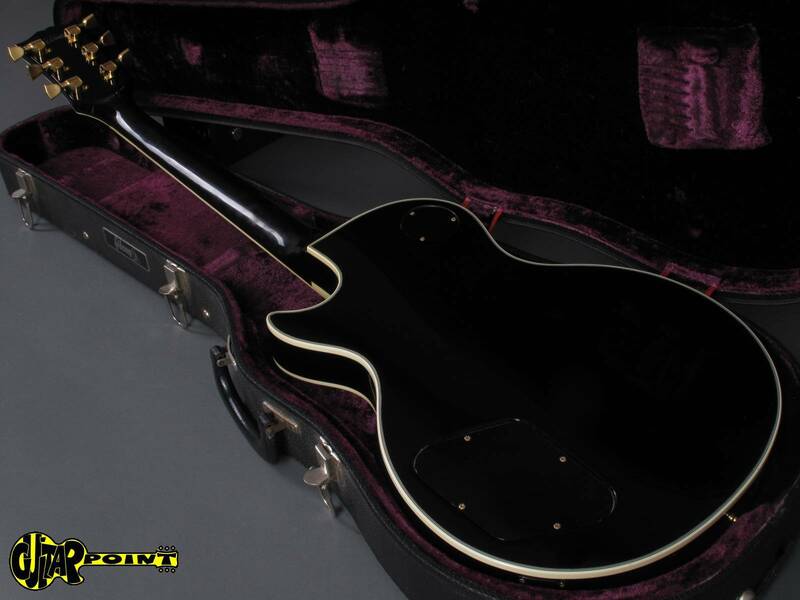 Original black Gibson case with lila interior.